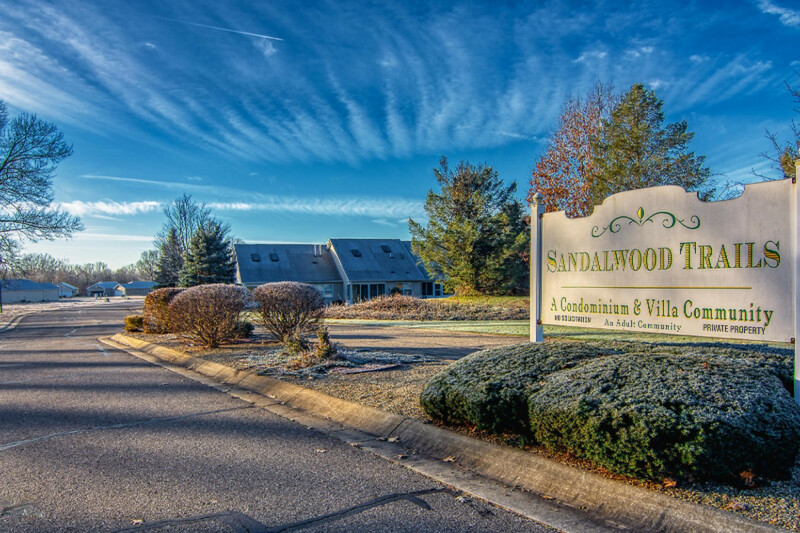 Enjoy the benefits of having your lawn mowed, leaves raked and snow plowed with this 2 bedroom (plus a loft) condominium in Sandlewood of Niles. Close to the IN/MI stateliness, this unit has newer furnace and water softener, finished basement with large family/recreation room area and 1/2 bath and 2 main floor bedrooms with 2 full bathrooms and main floor laundry room. Association fees are $141 a month.